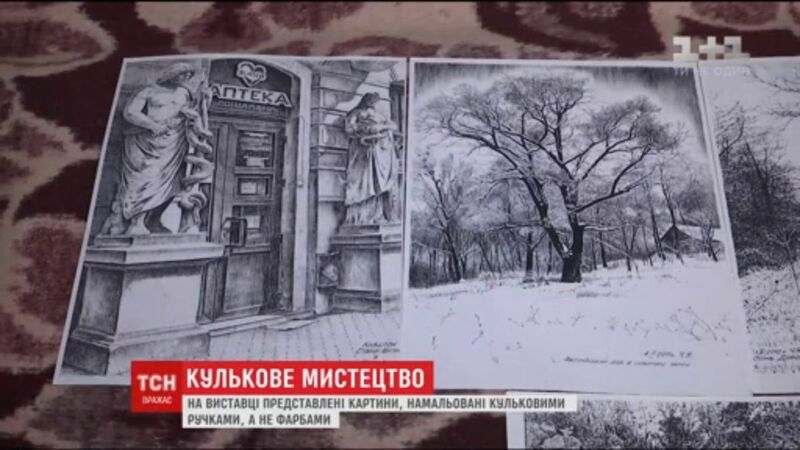 An exhibition of nearly 600 ballpoint pen artworks has opened in Kyiv, according to TV news service TSN. Portraits, landscapes and abstract images are made in a ballpoint pen drawing technique, TSN said. The organizers of the exhibition say their goal is to popularize this type of art. Read alsoRevamped Central Department Store opens in Kyiv (Photos) Further, it has appeared there are artists in Ukraine who cannot afford paints, brushes and canvas, TSN said.